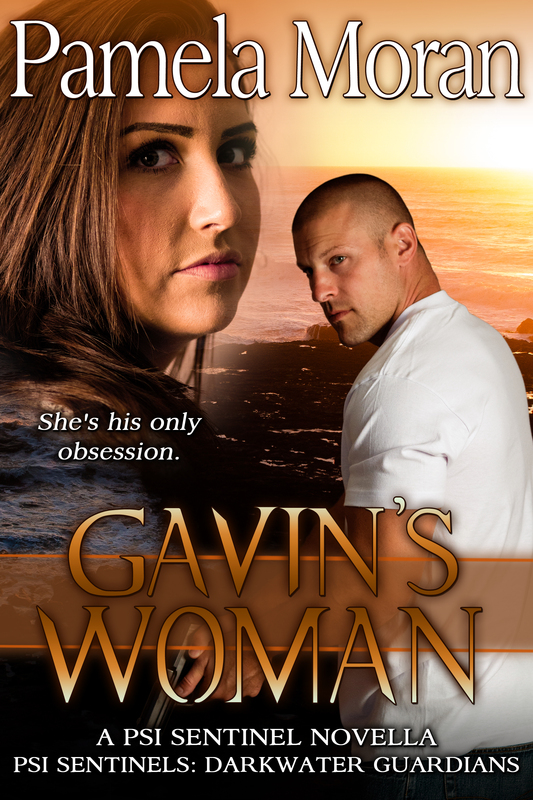 Follow me on Amazon for a chance to win a paperback copy of Gavin's Woman! 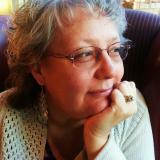 Amazon Giveaway fine print: Pamela Moran has paid for all prizes, sales tax, and shipping. Entry requires an Amazon.com account. Amazon will ship prizes to winners. 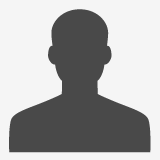 Your account information is not shared with Pamela Moran, except winners' names may be made public. Amazon is not a sponsor of this promotion. NO PURCHASE NECESSARY. Every 25th eligible entry will win, up to 3 winners. This giveaway started March 24,2016 12:03 PM PDT and ends the earlier of March 31,2016 11:59 PM PDT or when all prizes have been awarded. All the winners have already been chosen! Stay tuned for next week, I'm planning another giveaway!